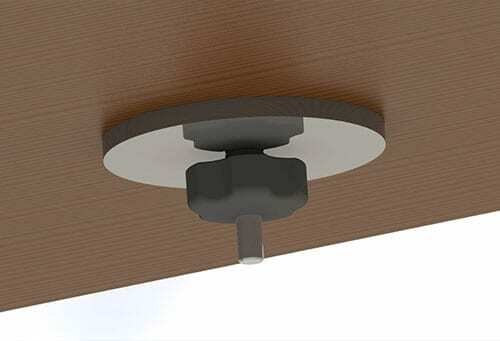 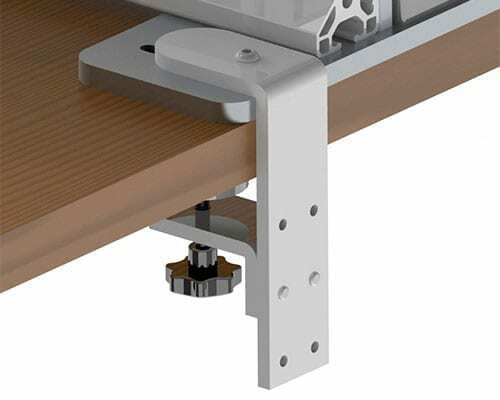 Turn your Winston Workstation into an ideal solution for the active workplace. 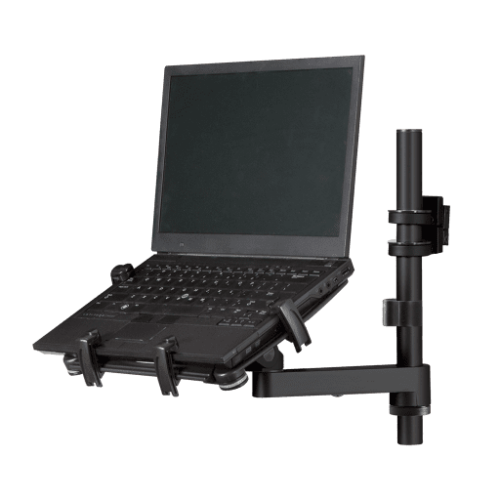 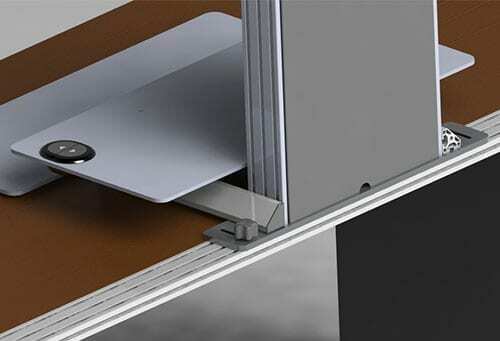 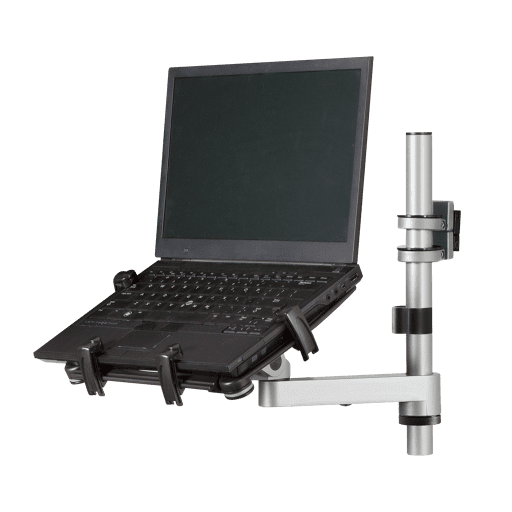 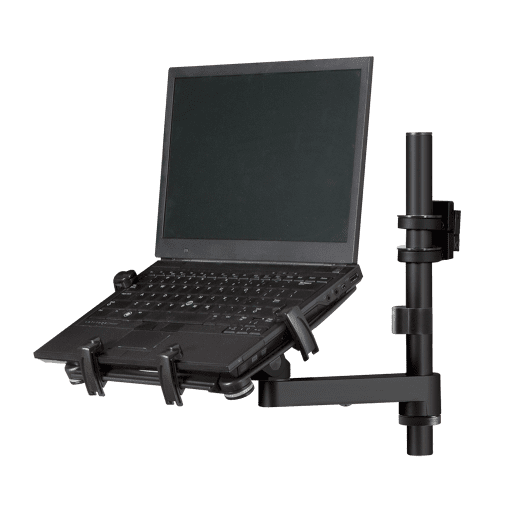 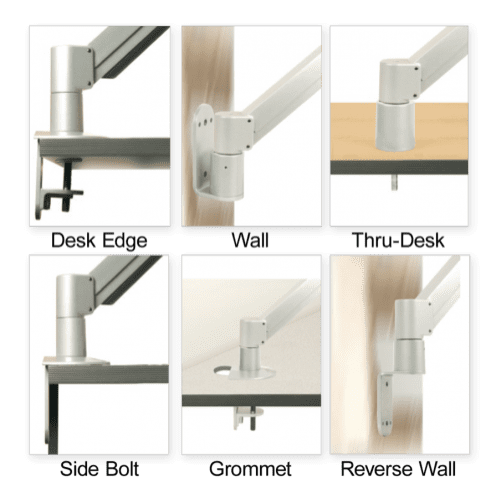 The laptop holder kit combines our Winston sit-stand Workstation with an articulating laptop arm and tray, so mobile users can take advantage of standing in the workplace while remaining on-the-go. 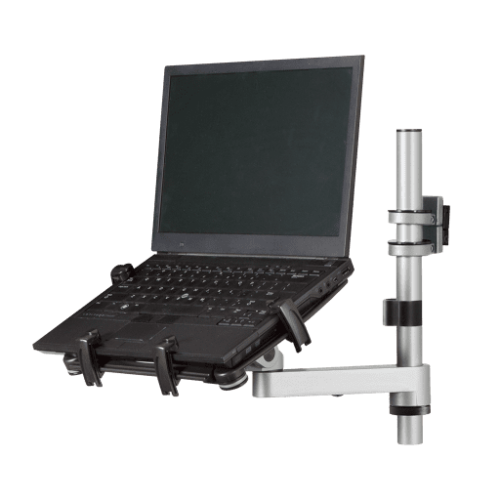 To use Winston Workstation with the laptop holder kit, please order this item in addition to your Winston unit to create this combination.